Congratulations Sasha! 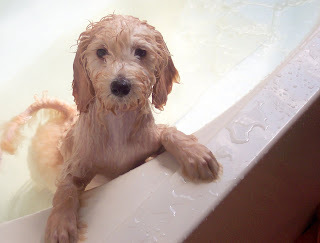 We love your nakey puppy picture! 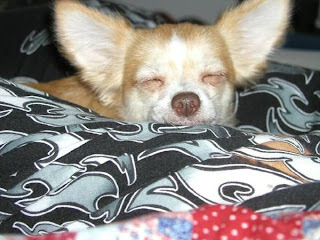 Sasha has won a free PetsJubilee Pet Sampler box and her picture will be our team store avatar for the month of October. Sasha and her mom run the SassySashaDoxie shop on Etsy. 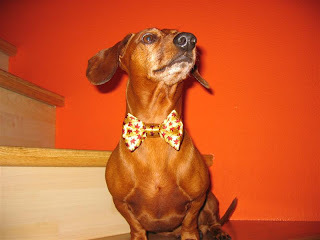 Please visit their store for everything Doxie. - Voting will be from September 21, 2009 midnight EST through September 27, 2009 at noon EST. - NEW: One vote per person per day. 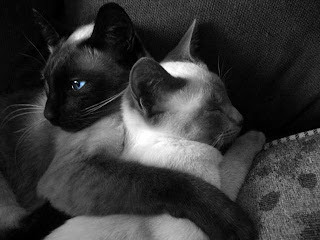 "This photo (entitiled "I Will Look after You") is of my two wonderful Siamese kitties having a snuggle. Mei-Ling (seal-point) is watching out for her sleepy little fur sister Thailee (blue point). These two just can't get enough of each other!" "He is an elderly gentleman of 13 who seems to share his mom's wool fetish. 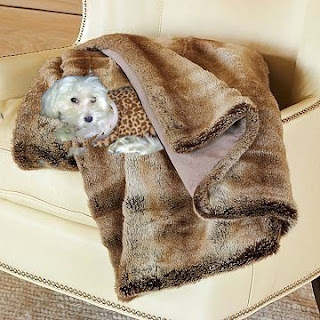 I cannot leave yarn, sweaters or any new work within his reach or he will drag it to his bed to nest." "TOOTsays~ do you think you could give me just a "little more room" PRESS...and stop posing for that picture?!" "The cutest service cat you'll ever see. 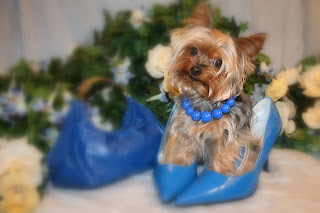 "This a photo of my Yorkshire Terrier, Duchess. She is 5 years old and loves having her picture taken." "She is 6 years old. She was adopted from a puppy farm that got shut down in North Carolina. She is a Daddy's girl that loves to be on your lap at all times." "Don't let his sweet looks fool you - He's a killer rabbit in disguise!" "This is Buddy . . and what happens when you leave a naugty terrior alone in a room with a roll of ribbon." "Brisquet is almost 4 years old. 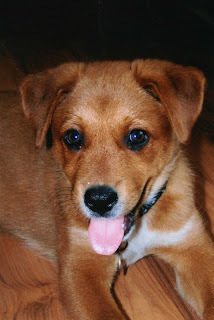 He enjoys long walks, is very energetic and loves to play. He is a puppy at heart and with his big puppy eyes how can you not love him." 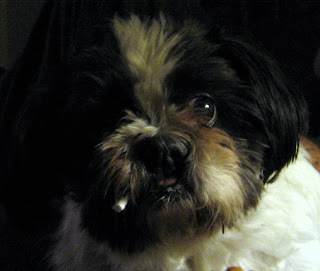 Blossom just turned 7 and is a rescued puppymill survivor. 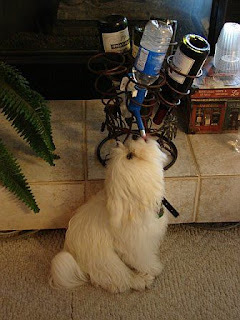 She is a Maltese. Her fav thing to do is lounge on the soft queen sized bed. She loves hamburger. "This is one of his 'Bad Hair Days!'" "Coby is a 3 year old Silky Terrier who loves to play all day long. He loves toys and people, young and old. 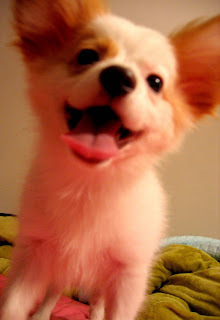 He's extremely friendly and he will surely keep you entertained!" 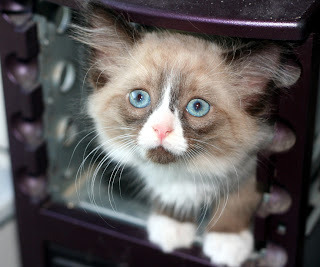 "Here we have Zombie Chow - Chillin' in one of our empty computer towers - who said a kitty condo had to be carpeted :)"
Even if you don't vote for me-I still know I'm the most handsome guy-my "momma" tells me every day!" "Here is Oscar, my 14 year old boy. 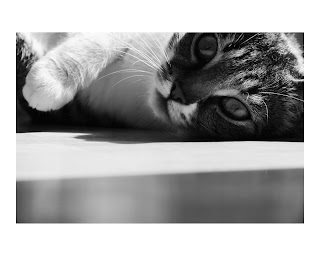 He is the sweetest cat you could ever hope to meet." 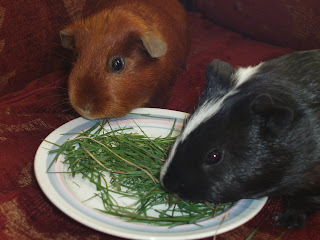 "Odd and Even are our Guinea Pigs. Odd (the red brown one) is the oldest but Even is the naughtiest. Odd and Even are real Norwegian names - and as an English speaker living in Norway when I first heard them I thought people were trying to trick me." "My silly girls are always laying on top of each other like it is the thing to do and doesn't bother the one on the bottom a bit! 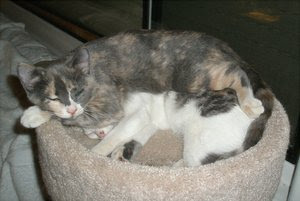 Sadie Mae is the one on top and Sophie Sue in on underneath." 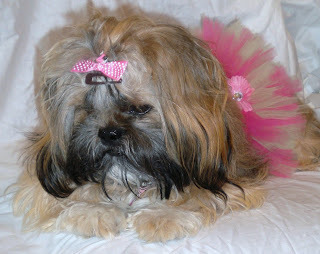 "Minnie modeling her Pup Princess Tutu made by her mom." Sasha has been dreading what photo I would submit of her naked puppy pic collection from my hidden backup disc. 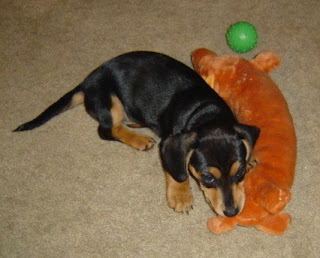 I thought this one was one of her cutest puppy shots and hopefully passes her tough wiener dog diva standards. Enjoy!" 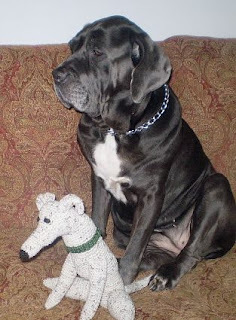 "This is Athena, our Neapolitan Mastiff, with one of our Little Crocheted Greyhounds." "This picture was taken while on vacation in upstate New York this August. 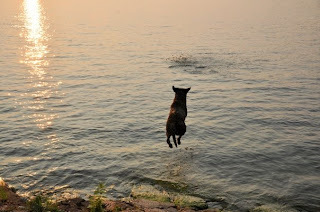 Rowdy's favorite thing to do is fetch sticks in the water, and this is a classic shot of his signature jump!" 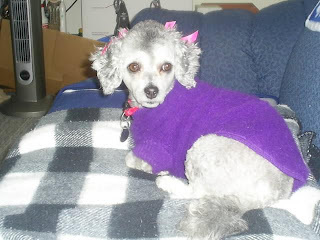 "Myka is stylin' in her purple sweater." 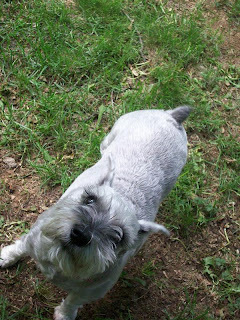 "This is Mr. Biggles our 6 year old miniature schnauzer. She's actually a female (gender identity crisis) and got her name from the cat in the Austin Powers movies. She even has her own myspace! Her background song is "Who Let The Dogs Out?"!" "yep, I am addicted to these candy cigerates ." 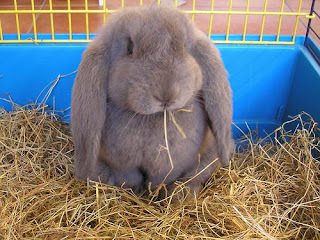 "She is a half french lop, hence the one up one down ear thing going on." "Keeshie here and wanted to say: I ain't no Fluzy and my name ain't Suzy but at 12 years old us ole dog gals still know how to woof it up."